The Dev-Team has updated the redsn0w jailbreak (version 0.9.6b2) to incorporate geohot’s limera1n exploit. The jailbreak is available for both Windows and Mac. Below is info on what devices the jailbreak works on and the new features of redsn0w 0.9.6b2. I had never seen this show before but a friend of mine sent me a link to the show because it was about Phil, a dad in one of the families in the show, who wanted an iPad for his birthday. Pretty good show, worth the watch. ZodTTD, the developer of psx4iphone and quake4iphone has been developing an App Store application called Streamer. Today, the app was approved by Apple. Streamer is an application that allows you to stream internet radio and television. The update to OrbLive adds a really cool new feature, it continues to play a video thumbnail of the last channel you were on as you browse other channels. 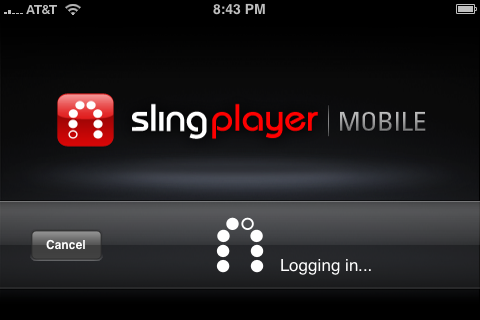 It also seemed to be a little faster after the update and the buffering feedback has improved. Another very important new feature is that the auto-lock now gets disabled while videos are playing. That way your iPhone is not locking in the middle of a video! Below is a list of the rest of the new features and fixes. OrbLive is available through the Ste Packaging source. You can check out a video of OrbLive HERE.